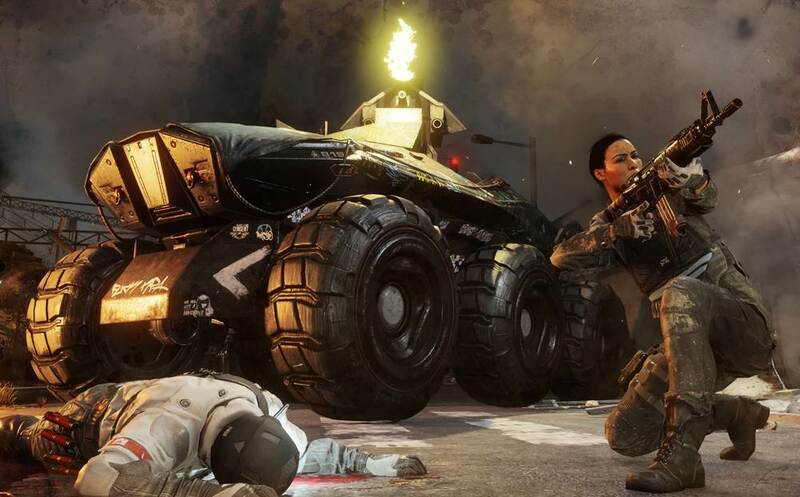 Homefront: The Revolution did not make an especially good impression when it dropped a little over three months ago: It wasn’t a very interesting game, and it didn’t run particularly well either. The performance patch released today will, hopefully, help address both those shortcomings, by improving framerates, fixing bugs, and adding new “Guerrilla Score” and Renown systems. Deep Silver Dambuster said it’s managed to increase Homefront: The Revolution’s framerate an additional 15 percent, on top of the 25 percent boost it achieved with the 1.06 update. It’s also been able to eliminate the “stalls” that occurred when the game was being saved, so saving should now be “unnoticeable as you play through the game.” The most common bugs have been squashed (again, hopefully), and it’s now possible to customize the HUD. On the gameplay side of things, there are a pair of new maps, Boom Patrol and Indy Forever, and more incentive to play thanks to the new Guerrilla Score system in Resistance Mode that will indicate a player’s overall experience—basically a way to show off to your fellow Wolverine-wannabes, from the sound of it—and Renown, which will grant in-game rewards above and beyond the maximum player rank. It’s a little unusual to see patches like these coming out so long after a game’s release, but never late than never—and it’s good to see that Dambuster isn’t just walking away from it. The patch notes are available in full on Steam.